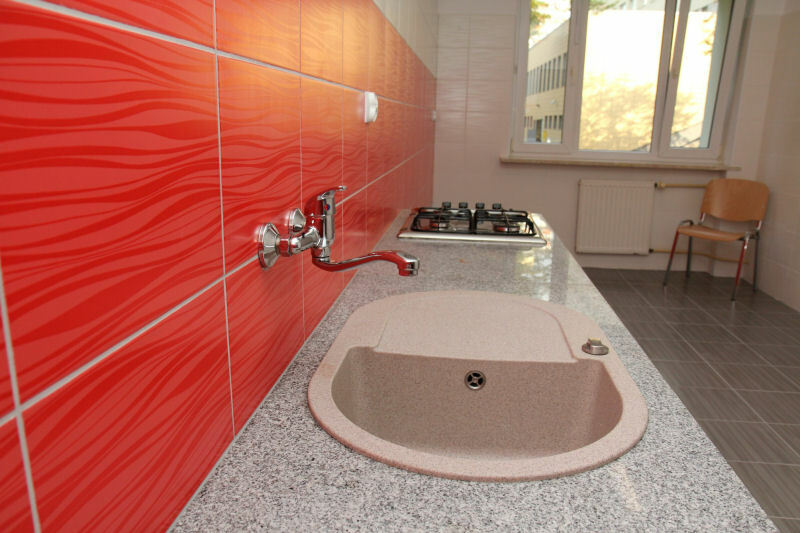 Wonderful and better-than-you-expect Student Dormitories of famous Nicolaus Copernicus University in Toruń, are waiting for you! 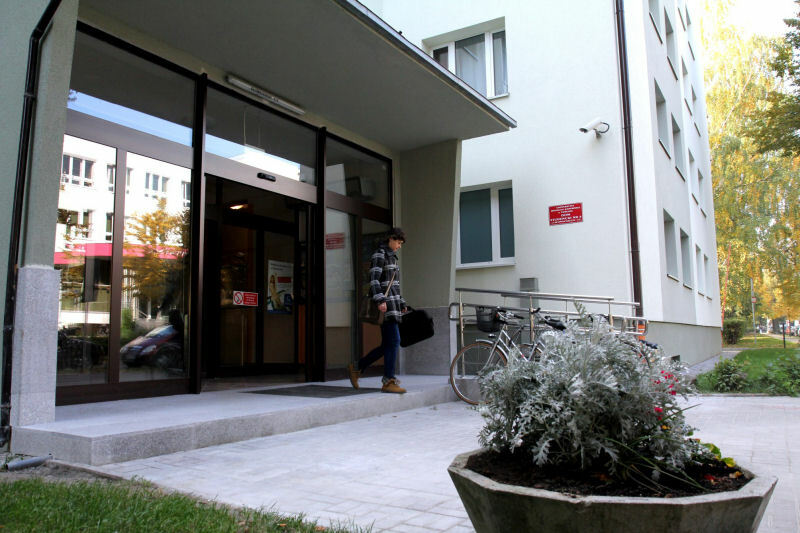 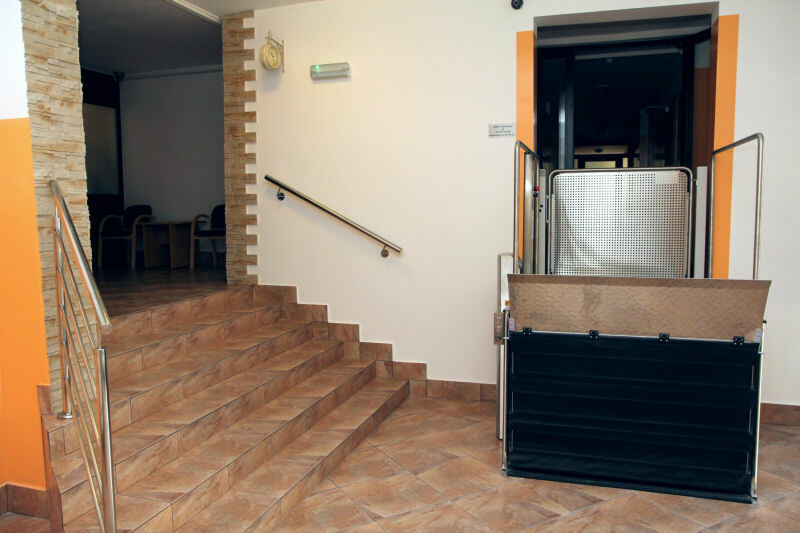 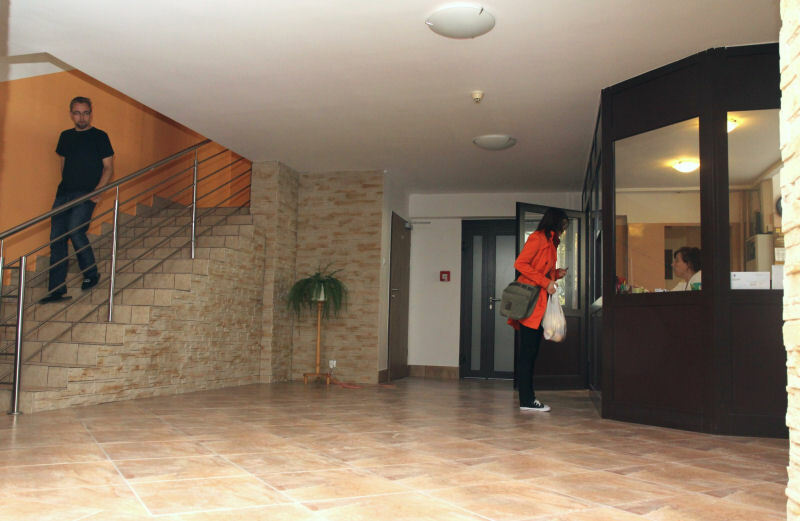 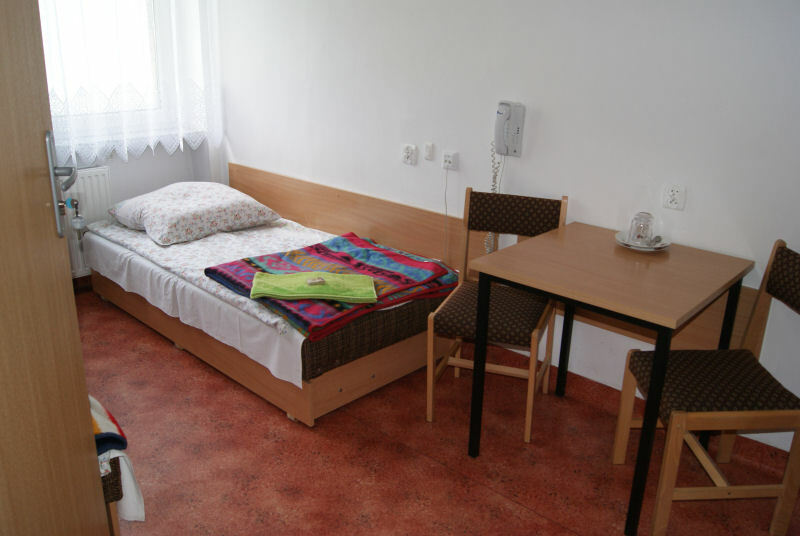 Feel again the student's days, but in high-quality rooms, with delicious, Polish, catered food! 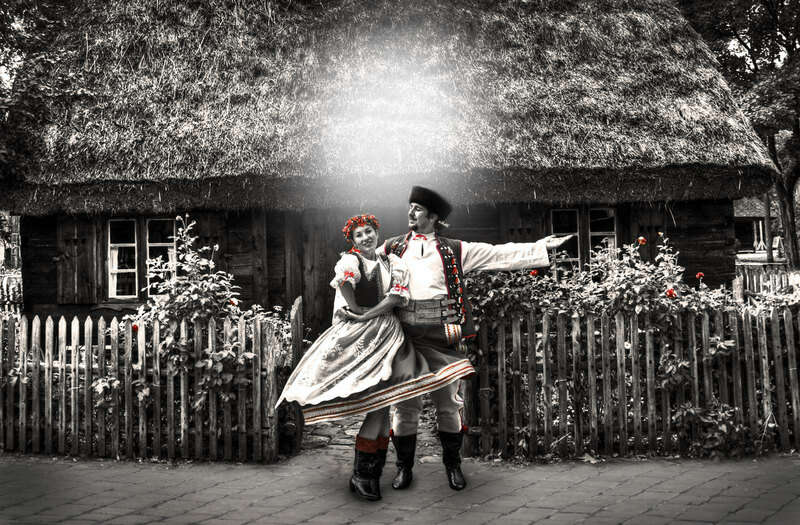 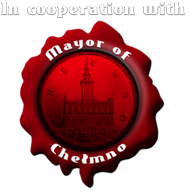 Also, do not forget about the city - fabulous Toruń with its monuments, which are waiting to be discovered by you! 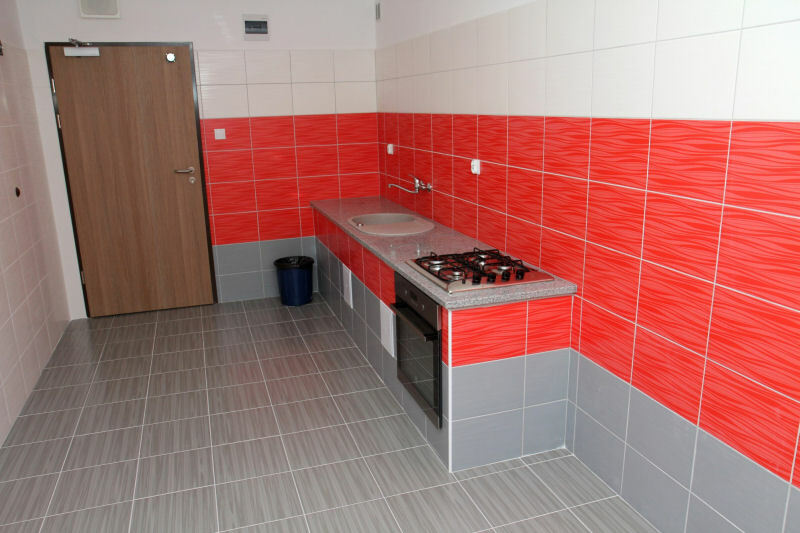 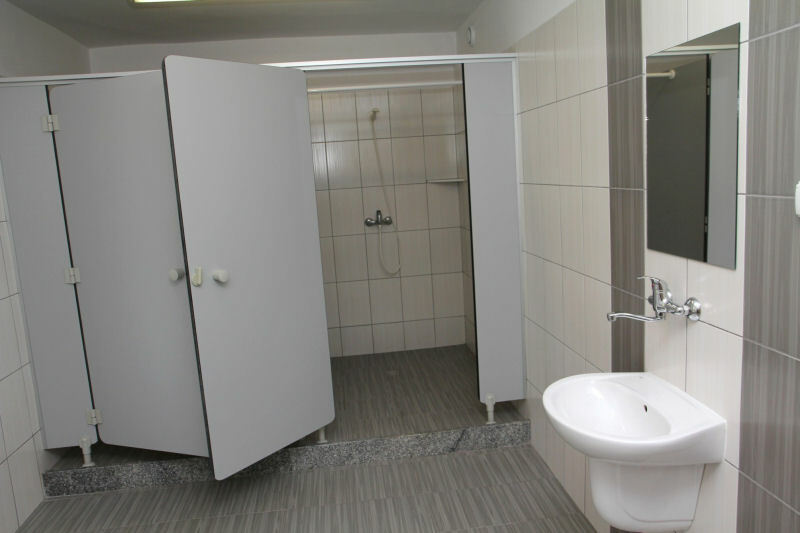 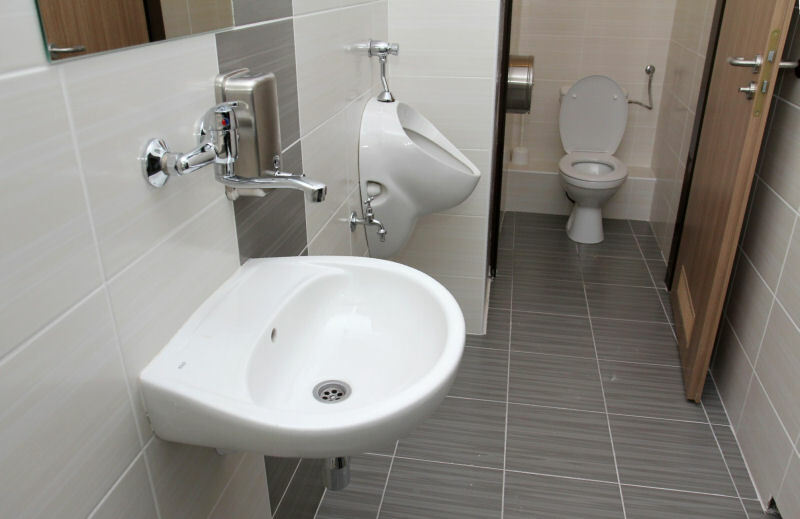 The apartments consist of rooms for 1-4 people, a bathroom with a shower and a kitchenette, TV nad internet connection. 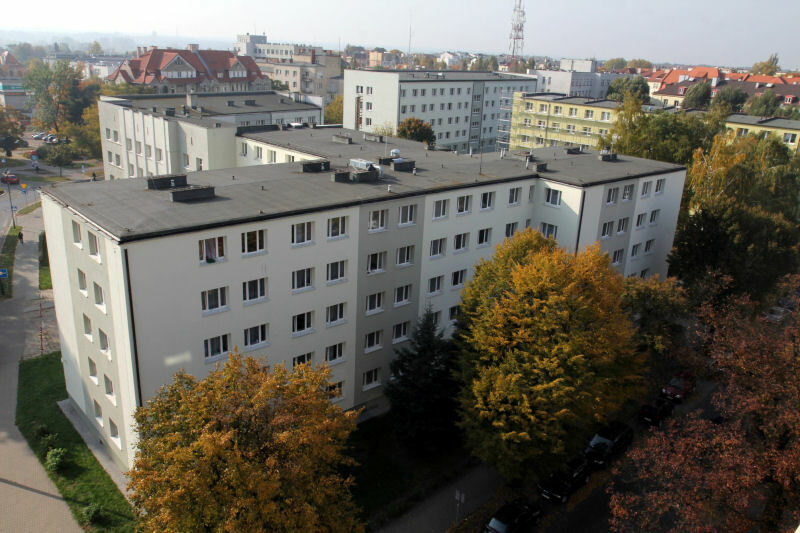 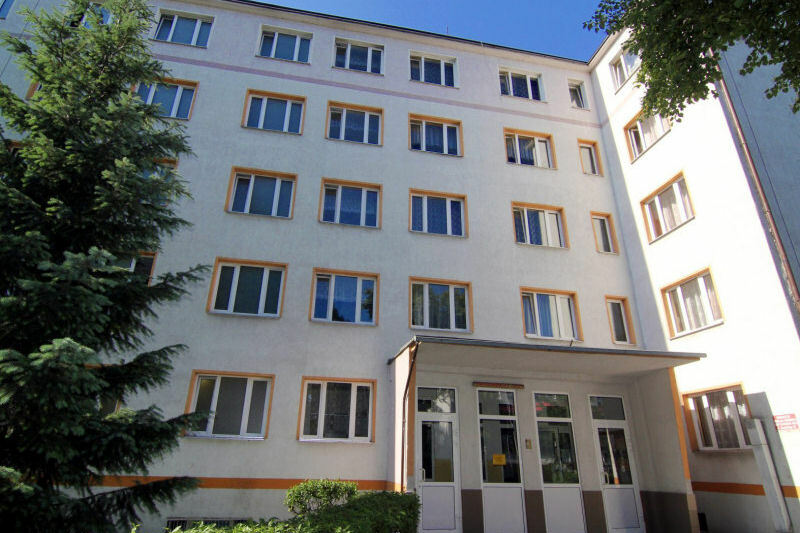 The apartments are situated on Gagarina street in Toruń, one minute on foot from shoping centre, bus stops, taxi stand, 20 minute on foot from old-town.